When it comes to our senses, hasn’t the number five had enough time in the spotlight? Now other sensory heroes get some overdue attention in Our Senses: Creating Your Reality, a new exhibition at the Denver Museum of Nature and Science for the whole family where you play with color, patterns, sounds, scents, and textures to discover there’s so much more to human senses than just the famous five. Hours: Open 9 a.m. to 5 p.m. daily. Your senses are one of those things you don’t think much about, yet they are constantly at work shaping your perception of the world. Now they get the scientific spotlight in Our Senses: Creating Your Reality, an exhibition for the whole family that playfully reveals how and why what we perceive is not all, or exactly, what’s actually going on around us. 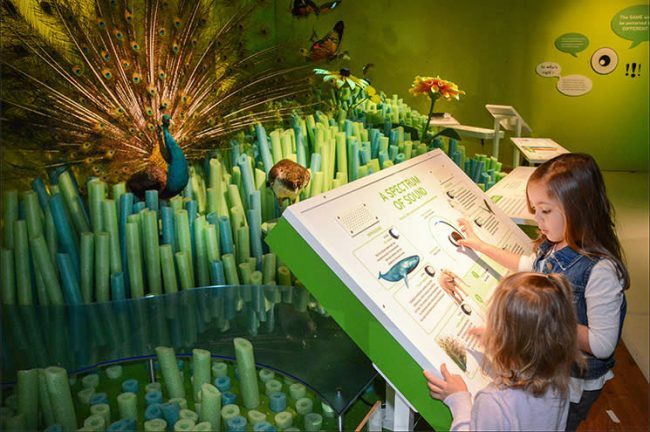 In a series of interactive galleries, you will enjoy some “sensory overload” as you play with color, patterns, sound, scents, and touch and discover how there’s so much more to our senses than just the usual five. Watch walls lit with alternating colored lights that reveal just how much a world bathed in white light can differ from one illuminated in blue, green, or red. Explore a garden through the eyes of a bee or a butterfly, encountering larger-than-life models. Hunt like a snake and find prey using an infrared viewer. Dial into a variety of animal sounds normally outside the range of our hearing. Test your skill using an audio collage to track individual sounds, such as a certain creature in a natural setting or an individual instrument in an orchestra. Find out what happens when your senses disagree, as your feet feel a flat floor beneath you but your eyes see walls and a floor that appear to curve and ripple. Look through a pair of goggles that upends the information your brain receives from your eyes. Explore 3D models of specialized touch receptors that demonstrate our complicated touch system. 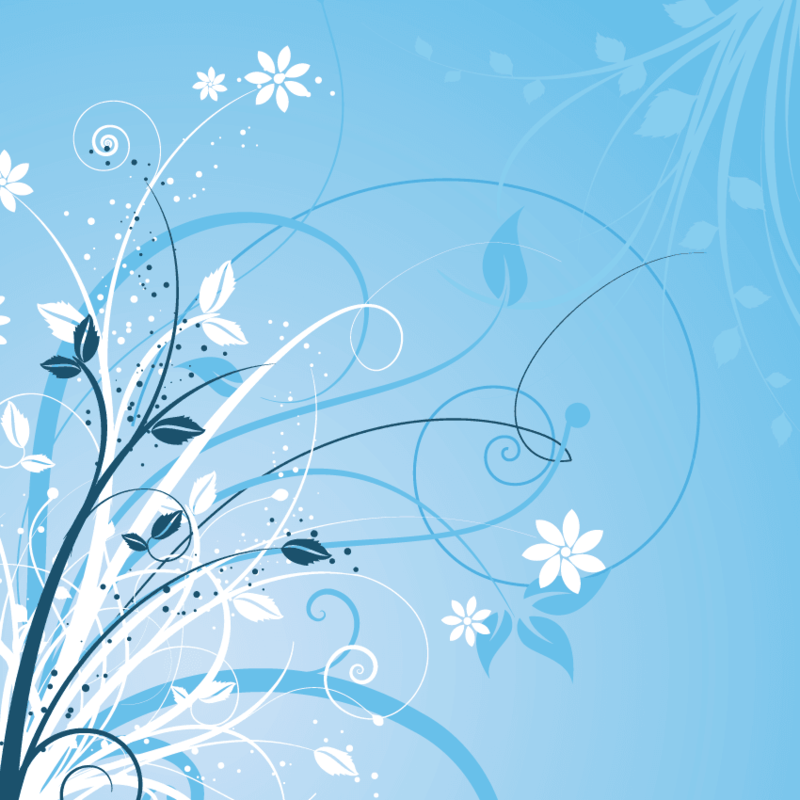 Take a smell test to single out the fragrance notes in a complex scent, since what we perceive as a particular odor is actually a symphony of smells.